Computer Application Services (CAS) has proved its commitment to information security and the quality of its products by retaining two important certifications for another year. Following a formal audit process, CAS has renewed its International Standard Organisation (ISO) 27001 certification, which is an information security standard. It is a standard that provides requirements for establishing, implementing, maintaining and continually improving an information security management system (ISMS). 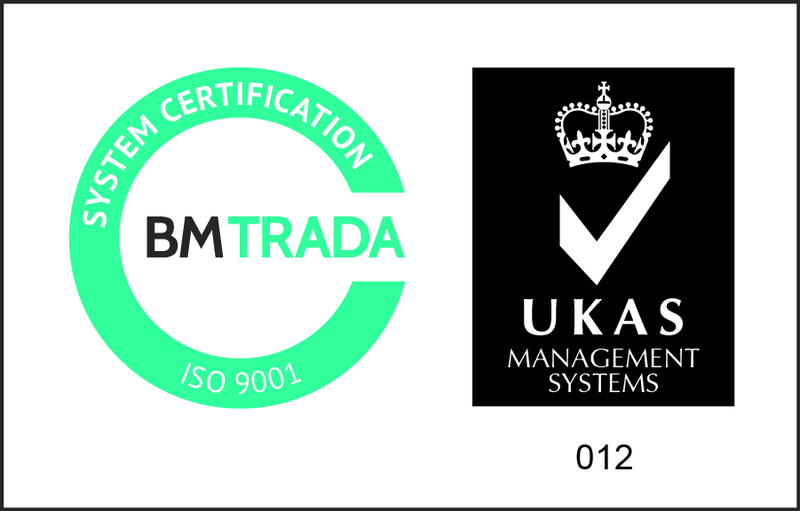 It has also been recertified with ISO 9001, which is granted for consistently providing products and services that meet the needs of customers and other relevant stakeholders. Ken Naismith, Chief Executive of CAS, says: “This is proof that CAS is committed to maintaining both high information security standards and top quality products and services.